With more than 20 years of experience as hunting outfitters, it is one of the best services offered in Mexico. You can find the best desert bighorn sheep, mule or coues deer trophies. The conservation programs of these species allow us to offer the best. Visit El Carmen Island and El Plomito Ranch sites and discover those hunting paradises. 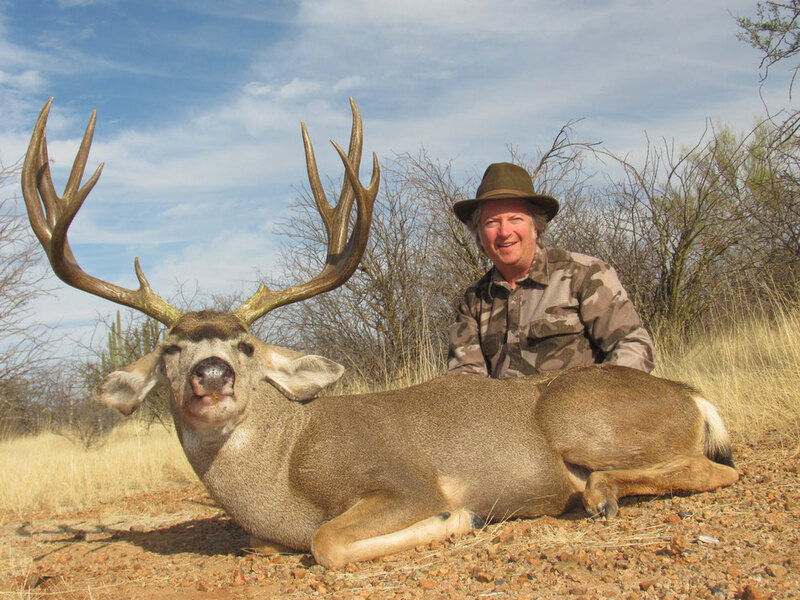 Northwestern Mexico is a wonderful destination for big desert mule deer and Coues whitetail—and without question the best place to hunt desert bighorn…but these days it’s essential to be with an outfitter you can trust. I’ve known Sergio Jimenez of Mexico Hunts for many years. I trust him completely, and I’ve been fortunate to visit both of his exceptional properties: El Plomito ranch in the Sonoran Desert; and El Carmen Island, much farther south off the Baja Peninsula. Wildlife in both areas flourish thanks to intensive management programs. El Plomito offers exceptional Coues whitetail and desert mule deer; and the mexicanus variety of desert bighorn. El Carmen Island offers the cremnobates race of desert bighorn, with a herd so robust that many sheep have been re-introduced onto the mainland. Both areas offer superb accommodations, with El Carmen also a base for fantastic salt water fishing. If you’re interested in a hunt in for these key Mexican species, Mexico Hunts is for you!